A refreshing combination of chamomile, rooibos and lemon myrtle, with just of touch of organic dried honey. 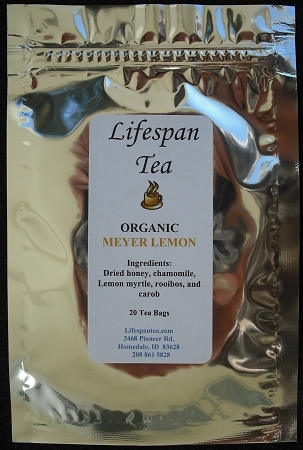 Ingredients: dried honey, chamomile, lemon myrtle and carob. Delicious served hot or over ice. Organic and caffeine free.